The world is getting smaller and smaller. Product export by food and beverage companies is common. Local, state and federal agencies are helping expand borders. 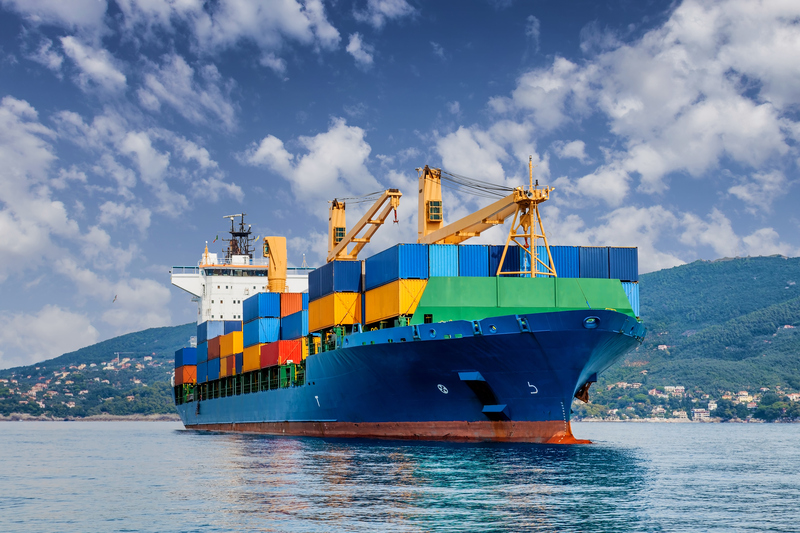 If you export products now or are thinking about it be aware of how insurance responds. Below are some essential policy terms to keep in mind. Insurance policies have coverage territories. Coverage applies for losses incurred in the territory and almost all policies you will encounter have a defined territory. The territory includes the US and its territories, possessions, Puerto Rico and Canada. Because goods travel between these places the policy provides coverage while in international air space and water ways. However, travel must be between the listed locations while leaving the rest of the globe as uncovered territory. As a result of this narrow territory policies provide broader coverage for products. An additional provision is made for goods produced within the coverage territory and clearly applies to exported products. These products are granted a worldwide coverage territory. However, the lawsuit must be based on the the legal system within the defined coverage territory. So this presents a significant limitation to coverage. If your product, hurts a person or damages property, outside the coverage territory, the suit must be brought back to the coverage territory (US, Puerto Rico, Canada or territories and possessions of the US). If not, coverage will not apply. Exported products will need different coverage to overcome this limitation. Foreign Liability policies are one potential fix. They work with a policy that contains a traditional coverage territory because the coverage territory is opposite. The territory in a foreign liability policy is other than the US and its territories, possessions Puerto Rico and Canada. In addition, Foreign liability policies adjust for currency exchange. Insurers that offer these policies often have contacts for local legal resources which can be very helpful at the time of a claim. Purchasing a worldwide coverage territory is another solution. Not all insurers will over this option however. Another consideration when using this option is to review any Designated Products endorsement. These endorsements can cover a product or changes in formulation of an existing product. Ingredient changes to comply with local food laws are not uncommon. Be sure your insurer knows any changes or additions to your product line. Because insurance contracts and legal systems vary by country, it is important to read any contract with a foreign entity that distributes your product. You should also do a contract review for any US company that is acting as your agent. Will they add you as an additional insured? Although this seems like a logical solution, having your own insurance keeps you in control and gives you direct access to an insurance company. Owning a policy makes you an insured. You control the contract and the premium payment. An insured can file claims and talk to claims representatives directly. Additional Insureds are not in control and not the direct customer of an insurer. Consequently, you will be in the passenger seat and not able to access information that could be critical to your business operations in a particular country. Protecting You for the World’s enjoyment.